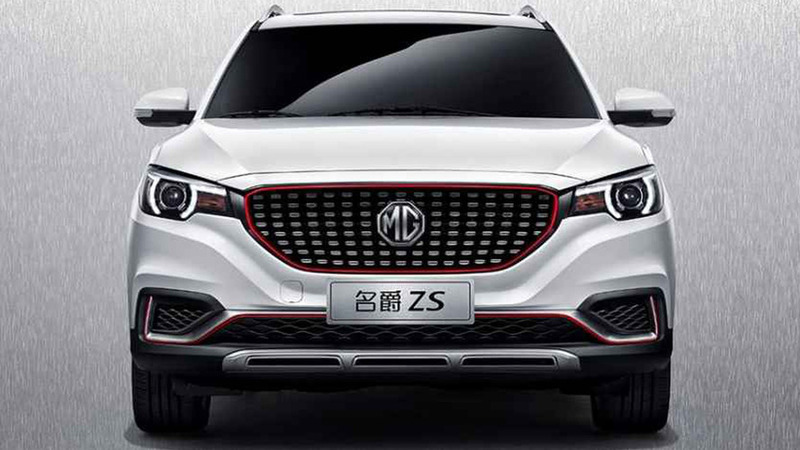 Ahead of its official debut on Friday, the MG ZS small crossover has emerged onto the web with a design that seems to blend cues from multiple models. 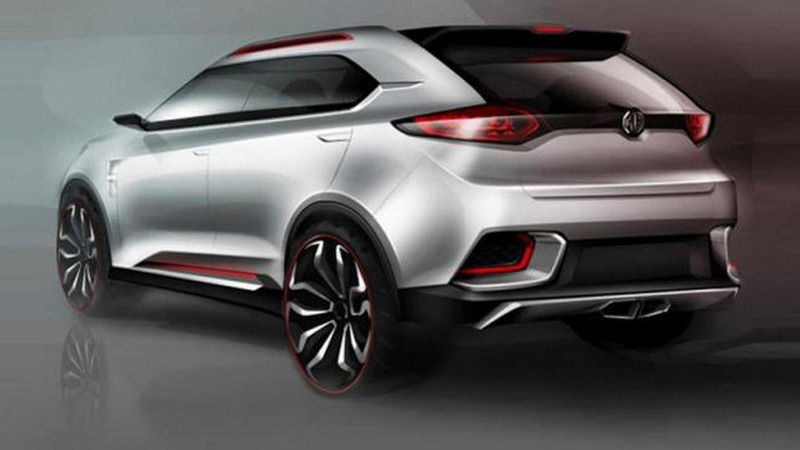 Several new pictures of the MG CS concept have leaked to the web ahead of its debut at the Shanghai Motor Show. 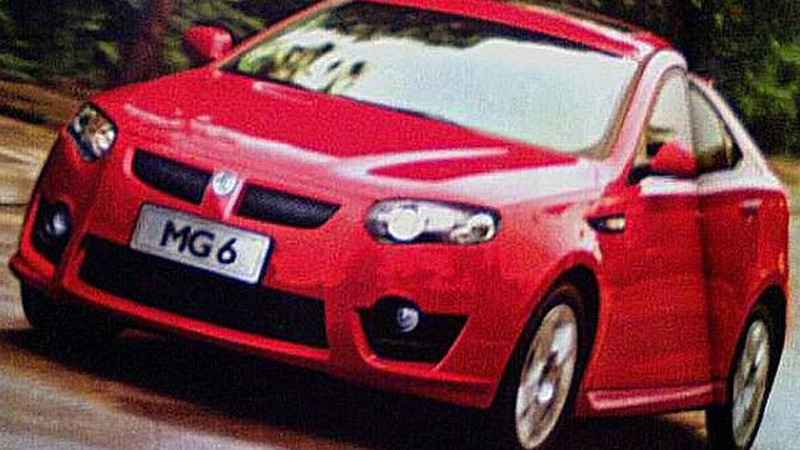 The first pictures of the MG CS concept have leaked to the web, ahead of a possible debut at the Shanghai Motor Show. 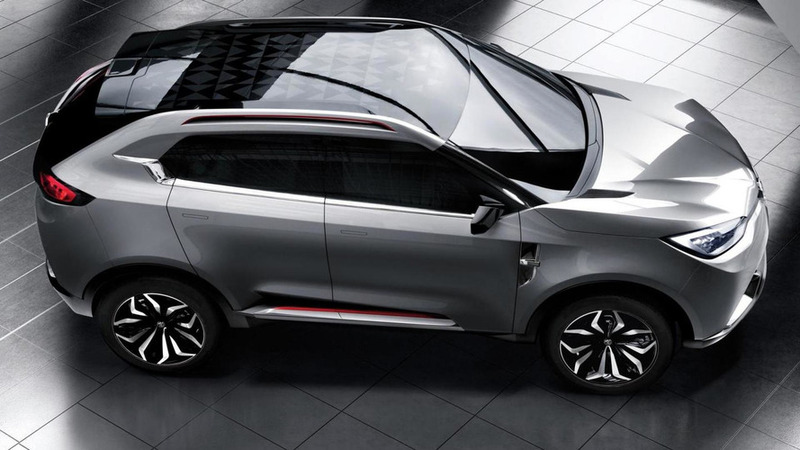 Reliable sources say a Roewe 550-derived hatch is coming to production for the year 2010. Additionally TF and other two new products are being developed.